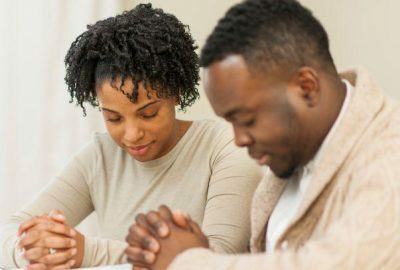 If you find yourself too engulfed in the everyday challenges of life that you start neglecting your spouse or vice versa, then now is the time to refocus and regroup. 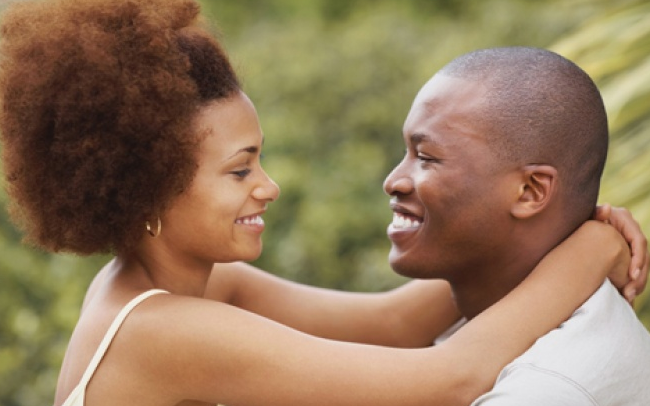 Read this short guide that will tell you how to devote the time you need to your marriage. Juts five hours a week dedicated to your marriage can make a world of difference, find out how. Whether you are headed to the job or kissing your spouse goodbye as you hand them their lunch, partings are critical. Take this time to ask your spouse what their plans are for the day. Embrace each other before walking out that door into the world. Make sure your spouse knows that they are loved and appreciated before you guys depart. I know things can get a little hectic and a quick goodbye kiss is all you have time for. But the challenge here is MAKING time for a little more than that. Flirt a lite before getting in the car. Talk about plans for dinner and how you look forward to seeing them at the end of the day when everything is calm in your home. Slow down a try to avoid rushing out the front door before parting from your spouse. Dedicate 10 minutes a week to your spouse before you guys separate and make this time count! This is when your spouse walks through the front door or you walk into the house after what may have seemed like the longest day ever. Take this time to talk about your day with your spouse. Be as detailed as possible. Really let them into your mind. Kisses and hugs are great ingredients here as well. Let your spouse know that they were missed. Showing them can prove to be even more effective. This is the time to bring your separate lives together for a discussing, reminding each other that you guys are in this together. We all know that compliments can make all the difference, especially coming from the one you love. Make sure to include a moment of appreciate into your daily conversation with your spouse. Or let them know something you admire about them. Tell them that shirt looks good on them or that they look beautiful. Thank them for the little things they do for you on a daily basis that might go unnoticed. Share your thoughts like this with your spouse every day and watch how it enhances your marriage. After you tell your spouse how good they look or how you love their new perfume, kiss them. Take the time out to be a couple again not just parents, “partners”, or people sharing a home. Do not just kiss passionately when it’s time to make love but kiss when you want to be romantic. This is a moment for “I love you”. This can be when they are washing dishes or in the car. Whenever you find time to show affection, do it! This is ALONE time with you and your boo without the kids, without fighting, or without distractions. Marriage is an investment and time is one of the main things you should invest. 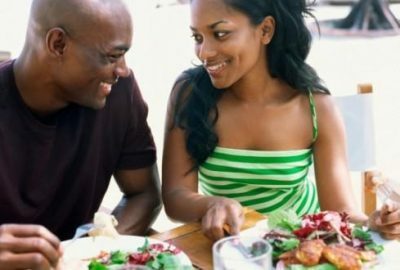 A date does not have to be dinner and a movie but a time for just you and your spouse. Get out of the house and explore the world together even if it is just your local grocery farmers market. Note: Taking the time out to engage in these moments of interaction will help enhance the connection you have with your spouse emotionally. You will feel more taken care of and so will they. Moving through life together will prove to be a little easier. Dr. Laura Louis is a Licensed Psychologist in the Atlanta, Georgia area. If you’re near and would like to get some of her services, please contact her or make an appointment! You can also check my YouTube Channel for more great stuff.